Do you want your garden to look like the Botanical Gardens? Or perhaps you just want to know enough to decorate your home with easy-to-maintain plants. You might even just want to start a low-key veggie garden. 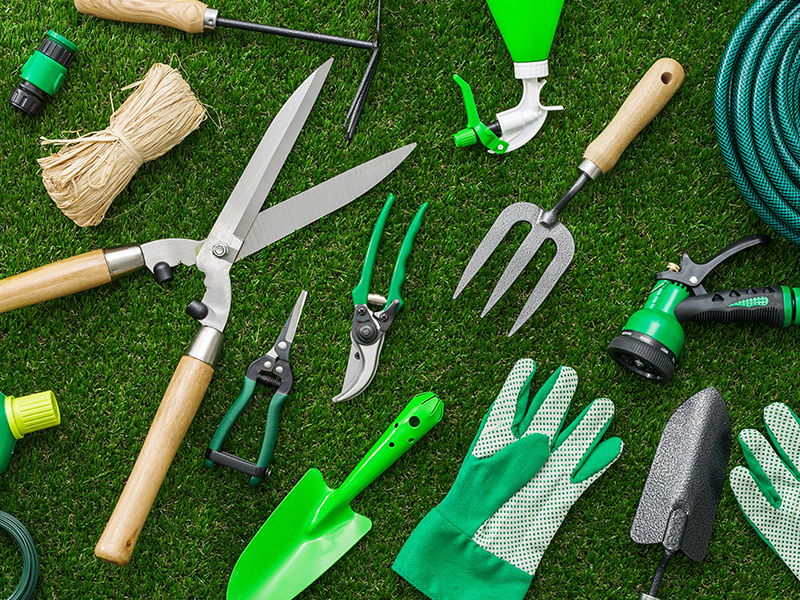 Whatever it is you’re after, we’ve compiled a guide of need-to-know’s for beginner gardeners. Before you commit to a grand plan and start digging up the back garden, try planting seeds in pots and containers first. Not only is it a smaller space to maintain, but it’s a controlled environment where you get to choose what soil you use and where it’s situated. When you’re used to caring for these plants, move on to bigger things! All plants are different – some prefer shade, others thrive in the sun. So, pay attention to the plant description and be sure to stick as closely to recommendations as possible. When deciding on your placement remember, morning sun is very intense while midday sun is both harsh and hot, and late afternoon sun is less intense and hot. The best part about starting off with pots and containers, is you can always move them if they’re not doing well. Once you’ve decided on a spot, you can start planting. There are three things you’ll need: good quality potting soil, compost and small rocks. You’ll also need to make sure there is a hole underneath the pot or container to ensure your plants don’t end up rotting because of bad drainage. To start off, ensure the bottom is layered with rocks to promote better drainage. Then add your soil and compost. Also, remember to give young plants or seedlings plenty of sunlight and water for them to grow well – but be careful of intense sunlight. Start off by picking plants that are easier to maintain, like tomatoes, peppers, onions and marigolds. If you’re interested in more helpful tips, please contact us on info@wondergro.co.za or 0861 333 586 and we’ll tell you what plant nutrition products you should use on which plants.